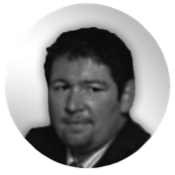 Brian Nichols is a professional investor and manager of the BNL Portfolio. 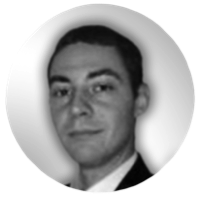 Brian is an equity analyst with more than 3,000 total financial analysis and equity research publications to his credit. Nichols has covered all sectors of the market, but is known for his deep analysis and investment opinions in technology. 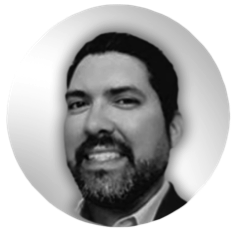 Brian Nichols is an expert in data analytics and visualization, cloud delivered as a service, and information technology. He is also a McGraw-Hill author “Taking Charge with Value Investing (2013)” & “5 Simple Steps to Find a Top-Performing Stock (2014)”. Roger Staton and Brian Nichols founded HADE Platform together, combining the knowledge of equity analysis and Wall Street with one of the brightest minds of advanced programming. Roger worked eight years at UPS building complex systems that are used daily to facilitate the delivery of goods. In addition, Roger built software for car dealerships that are used throughout the industry to track sales, schedule services, generate real time sales reports, along with the generation of buyer guides and window stickers at a discount to traditional legacy products. Roger’s skills include PHP, Ruby, Python, HTML, Java, MySql, CSS, jQuery, Angular JS, AWS, APIs, and mobile application development among others. Natalie has a Bachelor's degree in Business Administration and previously ran an early childhood development program in the Cincinnati Metropolitan area that she grew to record numbers. 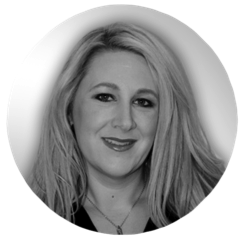 Natalie has held various management positions for 14 years and has been instrumental in the development of HADE Platform, including our enterprise and licensing business. Bethany has been a key component of the HADE Platform since the beginning. She helped build the system we use to collect, approve, and organize the information within our database as the Chief Data Officer. Bethany’s new role is to build our relationships with Enterprise customers and develop the blockchain database that we use to source the origination of information in our core HADE database. 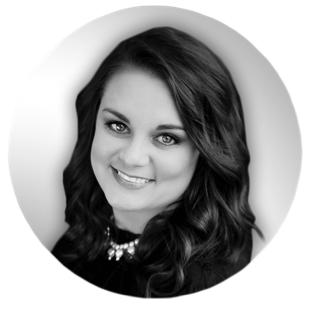 With an MBA, a bachelors in Marketing, and an incredible attention to detail, Bethany has been the ideal person to manage the most important components of our business. 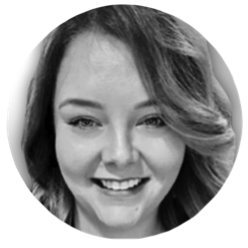 Brittany works, manages, and makes the day-to-day decisions associated with our front-end HADE Platform services to ensure that all users have the best possible experience on HADE Platform. 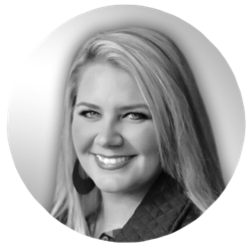 Brittany began working for HADE Technologies as a financial analyst, and through her hard work and creativity she was chosen to lead the consumer development division as HADE Technologies moves beyond enterprise services and into a secondary freemium business model for consumers and individual users. Kirsten has more than a decade of experience in managing others, and is responsible for the vertical and horizontal growth, accuracy, and management of the core HADE financial database that makes all of our premium services and artificial intelligence programs possible. 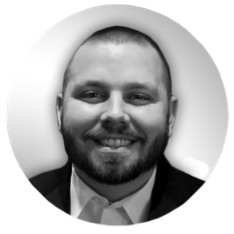 Mike began working for HADE Technologies as a financial analyst, but was quickly promoted to Director of Sales thanks to his intelligence and superb skills in dealing with others. Mike manages a caseload of enterprise customers and is responsible for the acquisition of future enterprise customers. In addition, Mike serves as a point of contact for individuals and finance professionals who use one or more of HADE Technologies’ services. 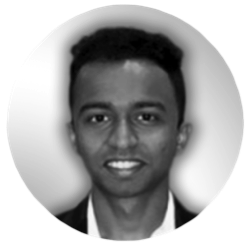 Ajinkya is a computer engineer with hands on experience in data modeling and analytics, and machine learning. Prior to HADE Platform, Ajinkkya designed an infant baby monitoring system to detect and alert doctors of lethal situations with a 99% successful rate in D Y PATIL Hospital. Ajinka also developed a credit card fraud system that achieved an accuracy of 99% to identify fraud in a dataset of 280,000 transaction details. He is experienced in many programming languages such as MATLAB, C/C++, Python, Embedded C, HTML. Ajinkya’s software skills include Microsoft Office, LabVIEW, MATLAB, MINITAB and is experienced with Bluetooth, Arduino UNO, Arduino UNO, and Micro-controllers (ATMEGA, 8051) hardware. 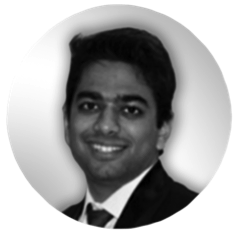 Arpit leads our research and development of artificial intelligence as a prominent computer engineer. Prior to HADE Platform, Arpit created a trash sorting robot to detect and sort metals and non-metals. He also implemented an FCW algorithm for predicting 800 different scenarios with 98% accuracy in vehicles, such as vehicle alerts while driving. Arpit has experienced skills in MATLAB, Python, C++, HTML, PHP, Latex, LabView, AutoCAD, Verilog, Embedded C, and Atmel Studio. Chad studied theater, graphic and software design at the University of Northern Kentucky, and quickly built a reputation for his creative genius in film and theater throughout the Cincinnati Metropolitan area. Chad is an actor who has worked on and off-stage in many Hollywood productions. His most recent work includes the critically acclaimed mystery/drama “The Killing of a Sacred Deer” with Colin Farrell and Nicole Kidman, and the horror film “Strangers 2”. Chad’s creative talents in film and theater have translated well to the marketing, advertising, and graphic design of HADE Platform. Randy previously worked as an equity analyst at BNL Finance with a focus on basic materials, mining, and the energy sectors. 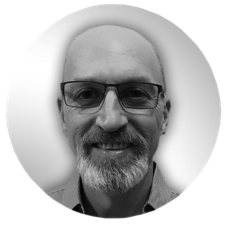 On the Hade Platform, Randy’s responsibilities range from producing content, editing, and working with programmers to improve the performance of our artificial intelligence equity analysis programs. Randy has terrific insights and is responsible for ensuring the highest quality of content on the HADE Platform, and producing exclusive content for HADE Store members. 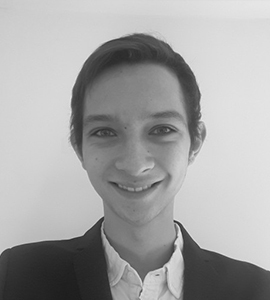 Koen is a Blockchain professional, application developer, and a distinguished hacker. He is currently studying ICT with a minor in Cybersecurity. Our team of financial analysts, the people who are responsible for building, maintaining, and ensuring the highest possible standard of quality for our database. The HADE Platform database is what makes our visualization and analytic technology possible. It’s what feeds the information to our machine learning and artificial intelligence programs. These are the individuals who make HADE Platform possible.